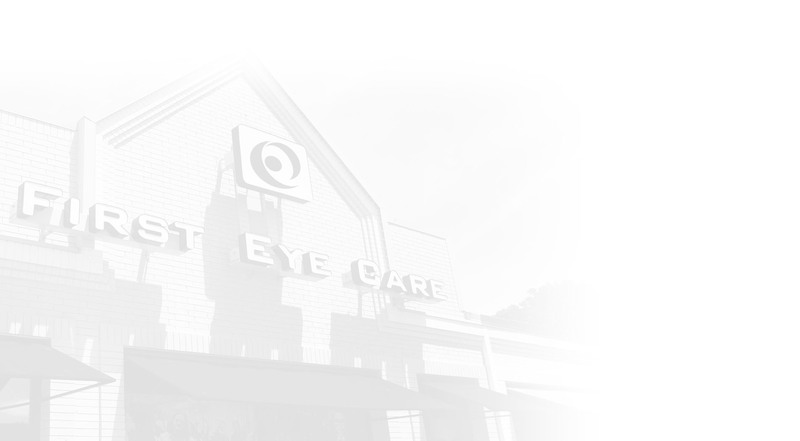 First Eye Care, Inc. is an association of optometrists formed in 1985. Our goal is to have successful practices filled with happy patients. The original 18 doctors maintain independent optometry practices in Dallas, Fort Worth, Arlington, Grand Prairie, Southlake and many more. 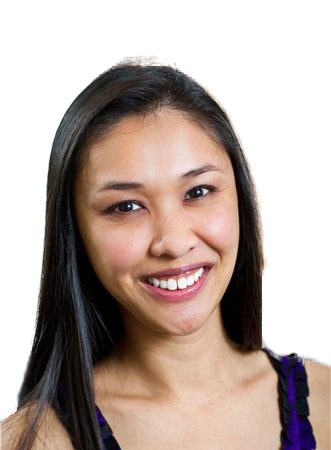 Dr. Jennifer Catuncan is a residency trained optometrist and glaucoma specialist at the First Eye Care Bedford location. She is an active member of the American Optometric Association and Texas Optometric Association. She is also a proud volunteer for the national InfantSEE program. Collaborating with ophthalmologists in the surrounding area to ensure you to best surgical outcome. We are proud to partner with the following doctors. Eyes truly are windows to the soul. The latest research suggests that biomarkers indicating systemic conditions initially manifest in the eye. Early detection and preventative measures remain critical to disease management. The eye can only respond in four ways: redness, sensitivity to light, vision loss, and pain. It is up to a specialist to determine what the proper treatment would be. Providing you with an extensive selection of classic and contemporary designer frames, major contact lens brands, and premium lens options. 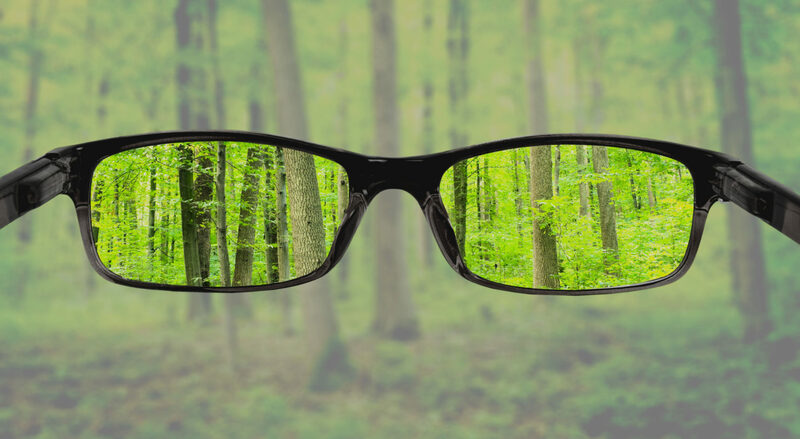 We provide specialized lenses that alleviate strain caused by ocular refocusing to improve your comfort and productivity. First Eye Care Bedford accepts most major medical and vision insurance plans. Please contact our office if you do not see your provider listed. *The office is closed the first and last Saturday of every month.